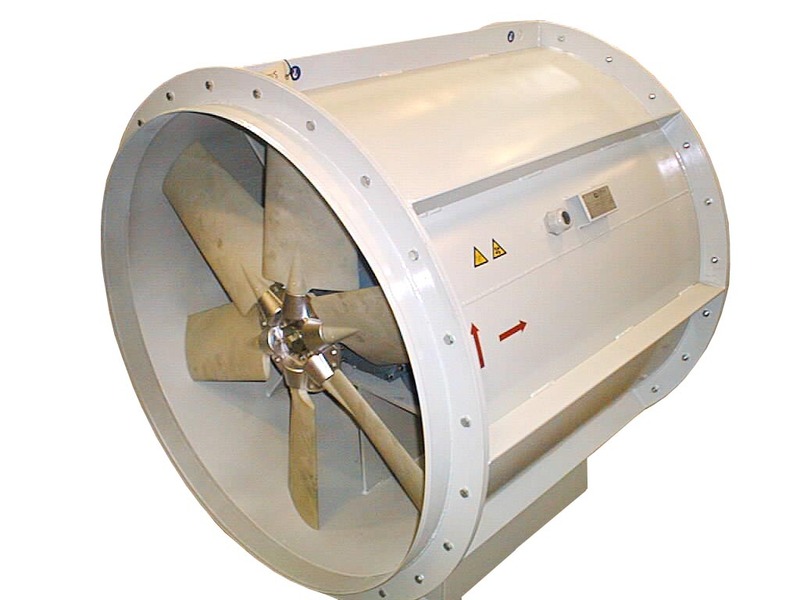 For low pressure applications, we manufacture high quality axial fans with both mild steel and stainless steel casing. 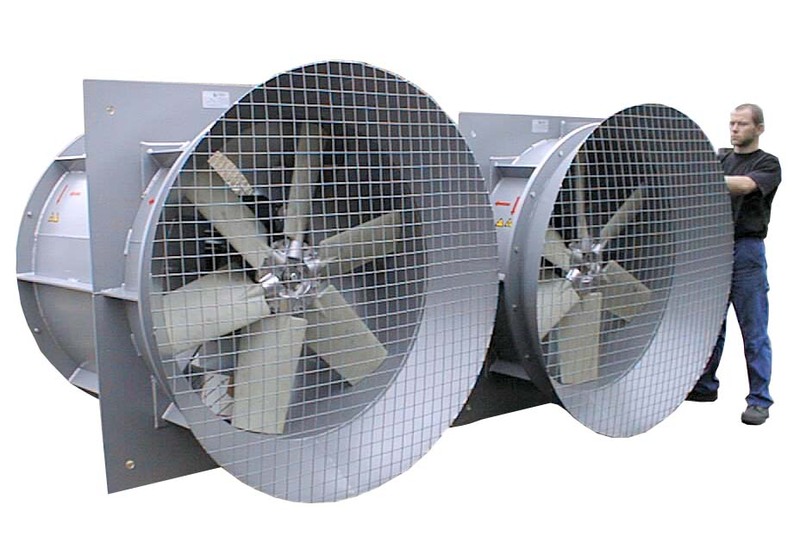 They can all be supplied with impellers manufactured in a wide range of materials such as PPG, PAG, PAGAS, PAGST and AL depending on speed and temperature requirements. 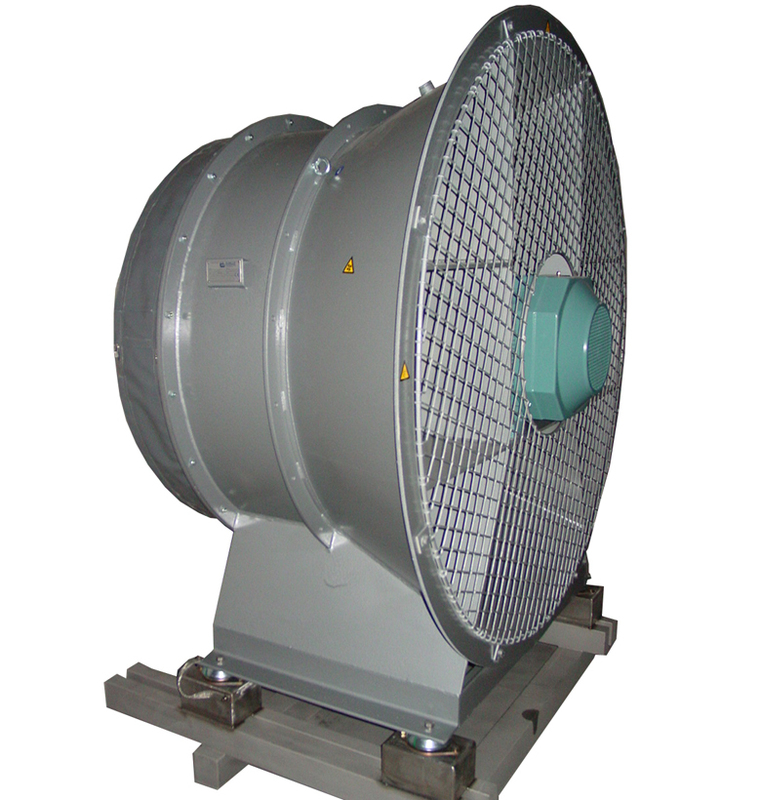 Hubs are usually made in a pressure die cast aluminum alloy or PPG. Diameters range from 200 mm to 2746 mm. 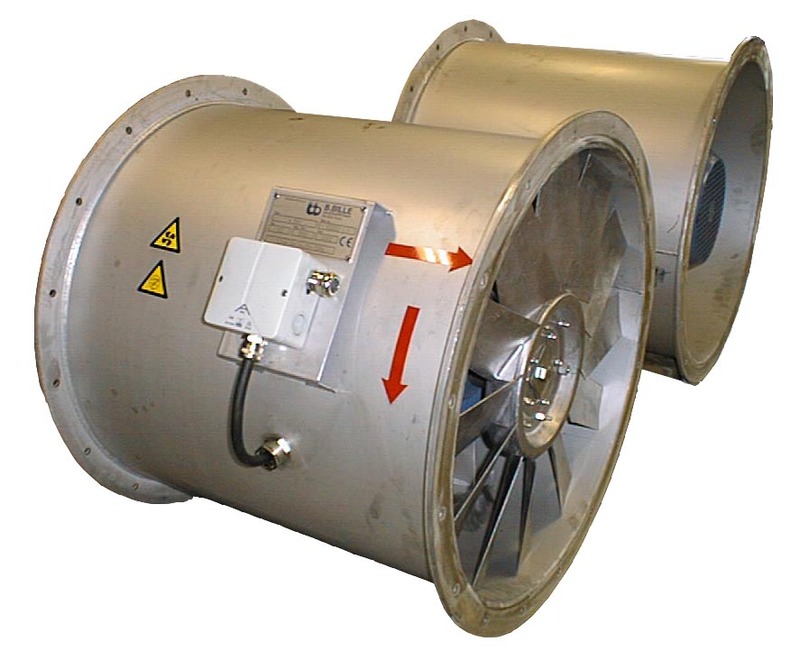 ATEX options can be supplied as well for zone 1, 2, 21 and 22. You can also take a look at our noise cabins for our fans, and contact us if you want more information.